​Semi is the safest, most comfortable truck ever. Four independent motors provide maximum power and acceleration and require the lowest energy cost per mile. The quickest acceleration—from 0-60 mph in 20 seconds, fully loaded. Instant traction control with four independent motors. Quickest up the grades. Enhanced Autopilot helps avoid collisions, a centered driver position provides maximum visibility and control, and a low center of gravity offers rollover protection. Every driver is responsible for remaining alert and active when using Autopilot, and must be prepared to take action at any time. Electric energy costs are half those of diesel. 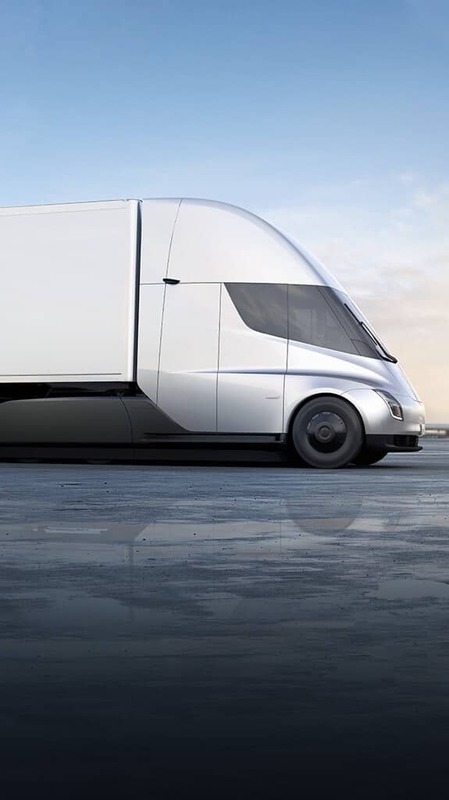 With fewer systems to maintain, the Tesla Semi provides $200,000+ in fuel savings and a two-year payback period.